With a full offering of preferred coffee, tea, breakroom supply and water conditioning products, Puritan Springs is more than a bottled water service. We are a complete beverage partner with reliable and conveniently delivered supplies directly to your home or office. With a wide variety of coffees and teas within arm’s reach, enjoying a personalized experience right in your own home or office means time and money saved brewing all your favorites on-site. We deliver a wide assortment of popular national brands and affordable house favorites to keep everyone satisfied and focused all day long. 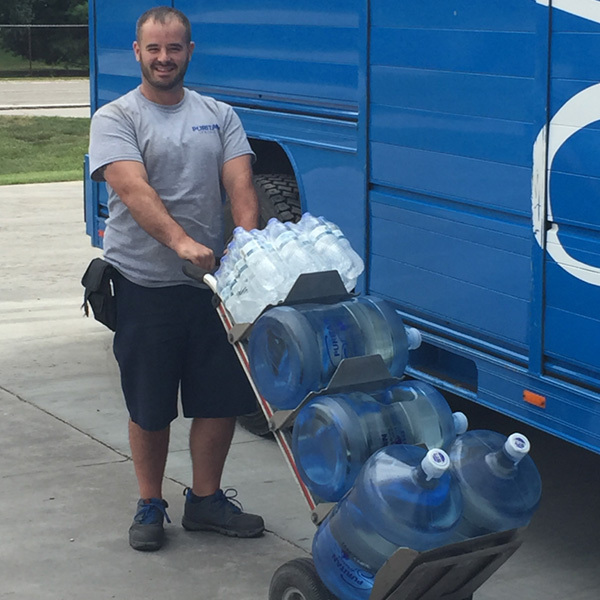 Our delivery service continues far beyond the bottled water, coffee and tea we provide. 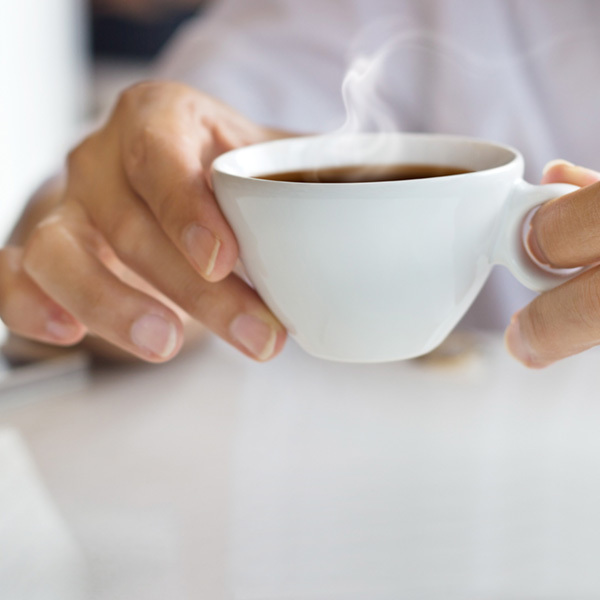 Basically, the office breakroom is your on-site coffeehouse, and we help you to keep it running smoothly with set-up, equipment maintenance and repair, plus all the finishing touches – from creamers and sweeteners to cups and lids. 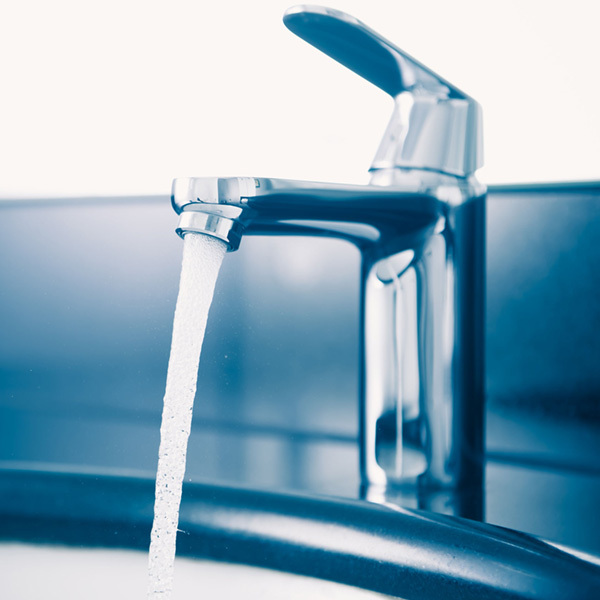 Keep your water quality needs simple with our worry-free systems that connect directly to the existing water supply in your home or office – for delicious, fresh-tasting water that never runs out. We take great pride in our service and products, and always want our customers to be satisfied.